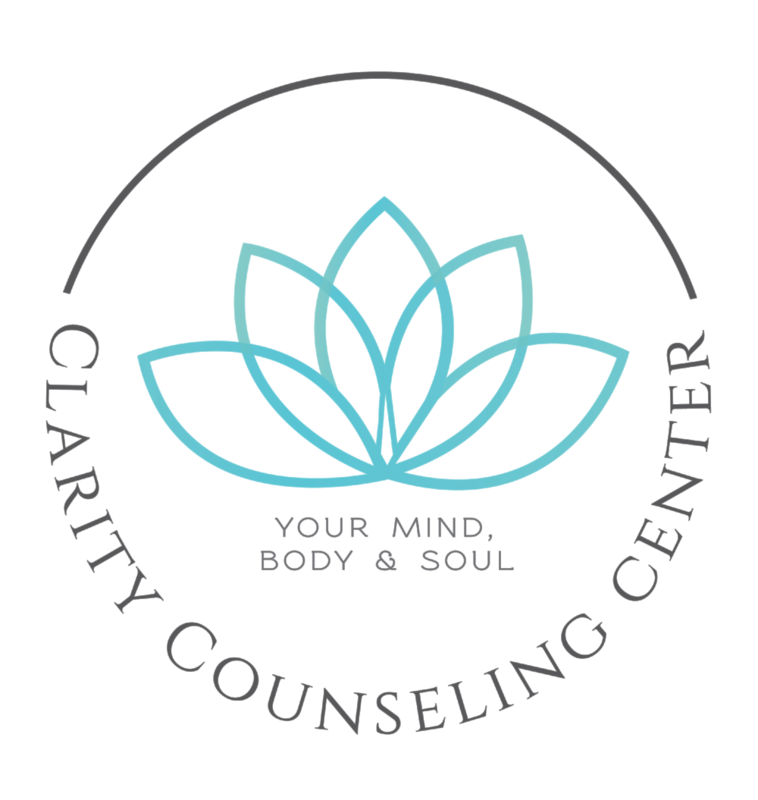 "Karin Kassab is not only my therapist, but my best friend. She has helped me tremendously over the past few years in dealing with my alcoholic mother and my deceased father, along with the dismantled family dynamics that came with all of that. Her calm composure and words of wisdom always kept my mental state at ease, despite what was going on in my life. She is the one person I can confide all of my thoughts and feelings in without feeling any guilt, shame, or invasion of privacy. When I began therapy, I thought I was the only one who felt like I did, but the biggest lesson I’ve learned is that I am absolutely not alone. There are so many people who feel lost; isolated from the world and helpless. I was there once, but now I am the best version of myself, all thanks to Karin. Every time I leave her office, I feel like a weight has been lifted off of my shoulders. Whether my problems are grand, or minuscule, they always seem to fade after an appointment with Karin."